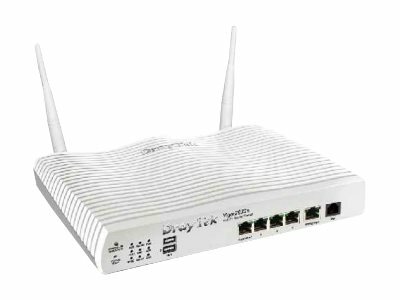 WiFi Routers combine the functionality of a router and an access point enabling access to the internet or to a private network. 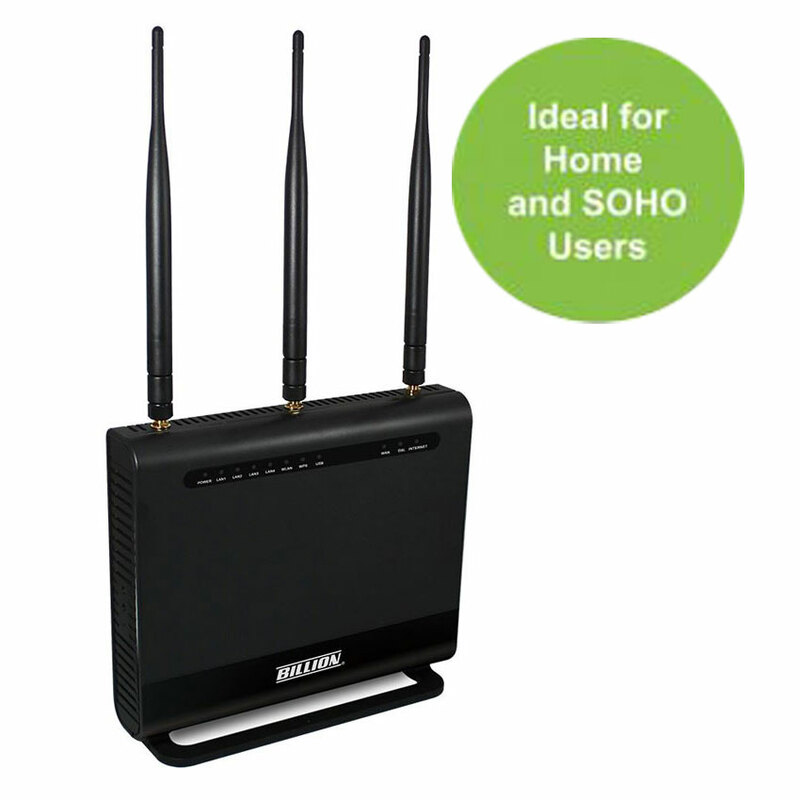 WiFi Routers are considered the heart of any digital office or smart home where a high quality of service is paramount. 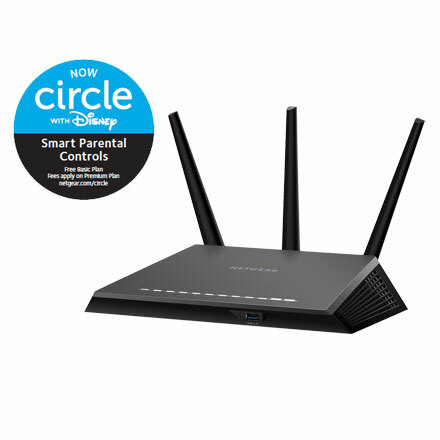 Providing seamless wireless WiFi connectivity in the modern day smart home can be somewhat of a sticky subject where some models just don’t stand up against the demands of the average home user who is looking to stream their entertainment or attempting to get all family members and a multitude of different smart devices connected. 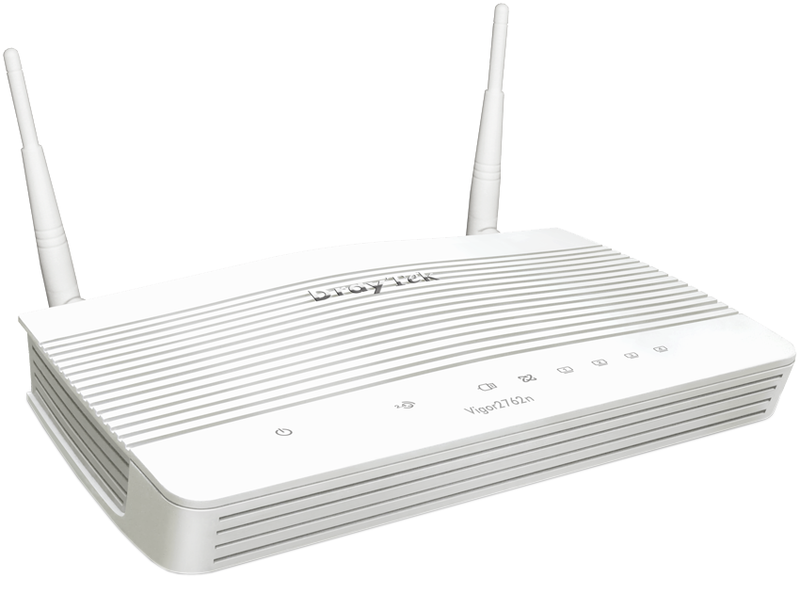 The needs of a digital office differ vastly from the home user/consumer where high business demands of running a wireless network require a larger set of features from WiFi Routers to ensure aspects such as security, support, remote access, connectivity and scalability are all met. 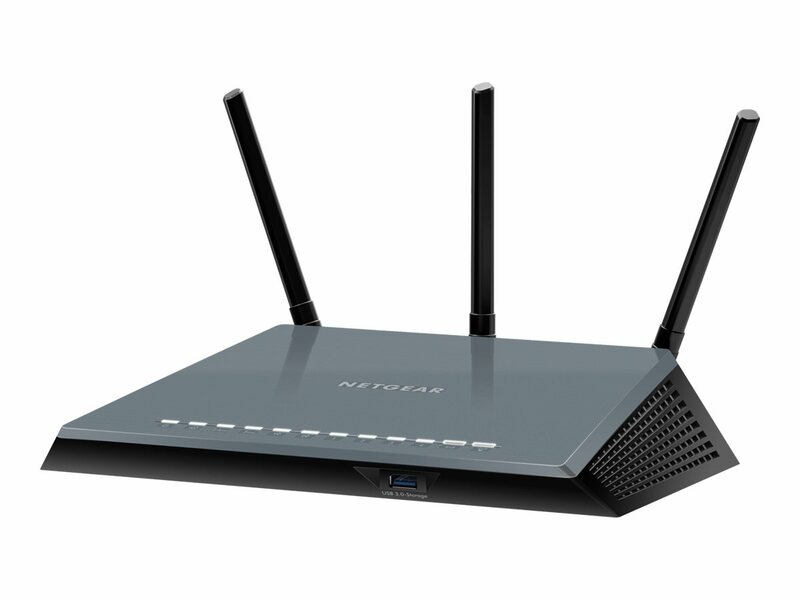 If you are a home or office user in the market for a vastly improved wireless experience but not sure where to start, here at Comms Express we have made it easy with our breakdown of the 10 Best WiFi Routers that are ensured to bolster any home or office space regardless of what your requirements are. 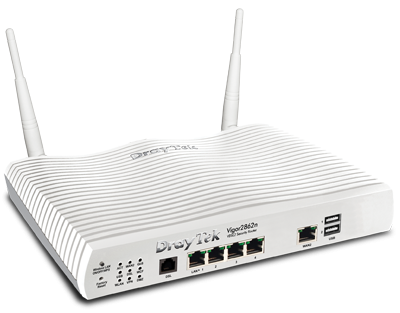 The Vigor 2832 series (including the Vigor 2832n) is our new router/firewall for ADSL lines. 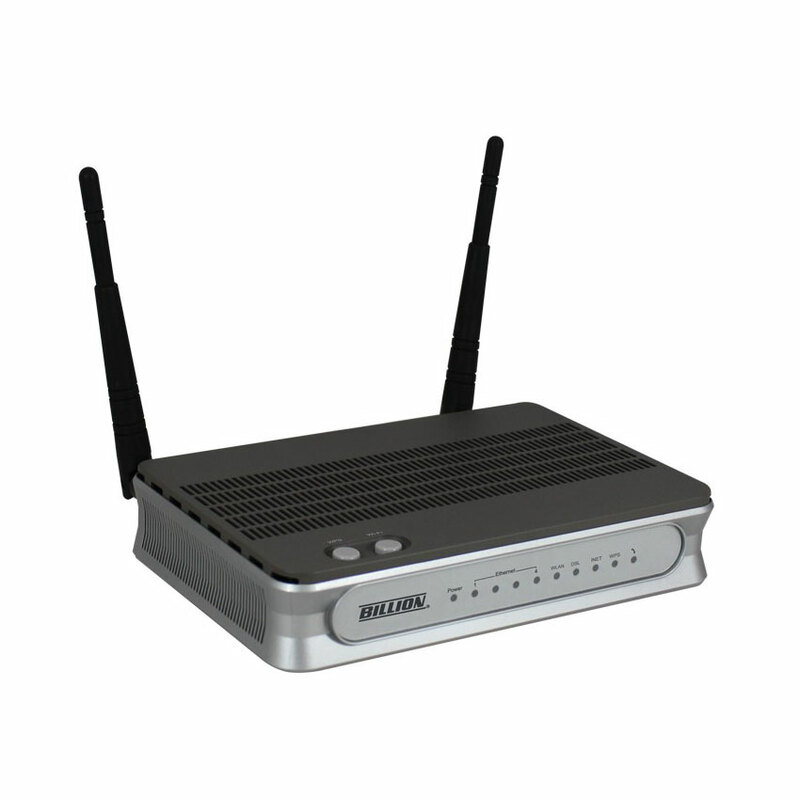 Alternative WAN ports can insead provide connectivity to Ethenet feeds, secondary xDSL modems or a 3G/4G cellular service using a supported USB adaptor. 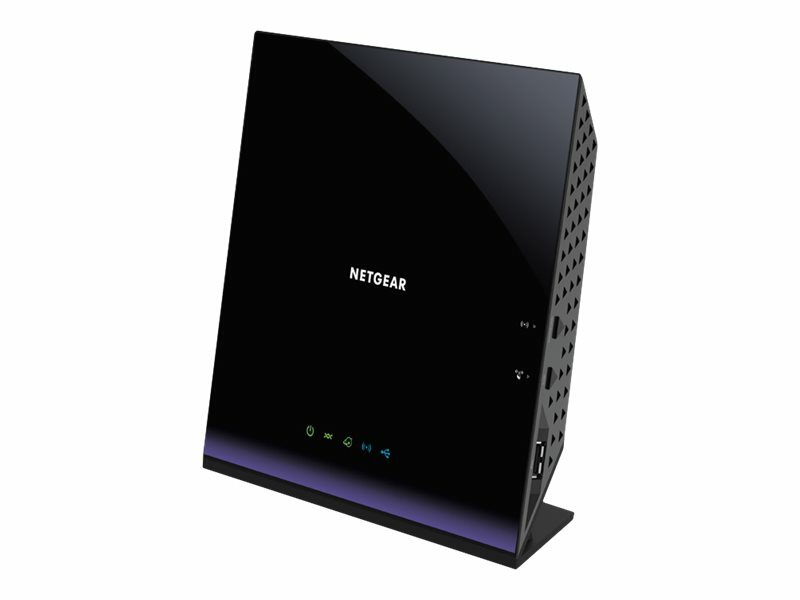 This latest router series includes support for professional features such as VLAN tagging, Gigabit Ethernet built-in WiFi (‘n’ models). 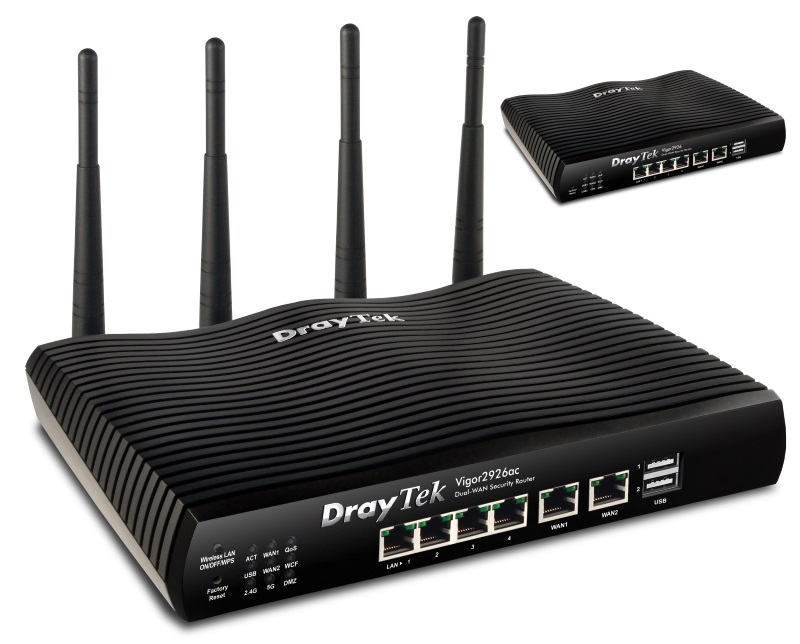 So hopefully one of the above recommended WiFi Routers are able to meet your requirements but should you have any more questions please get in touch with one of the Comms Express team who will be more than happy to discuss your requirements with you. 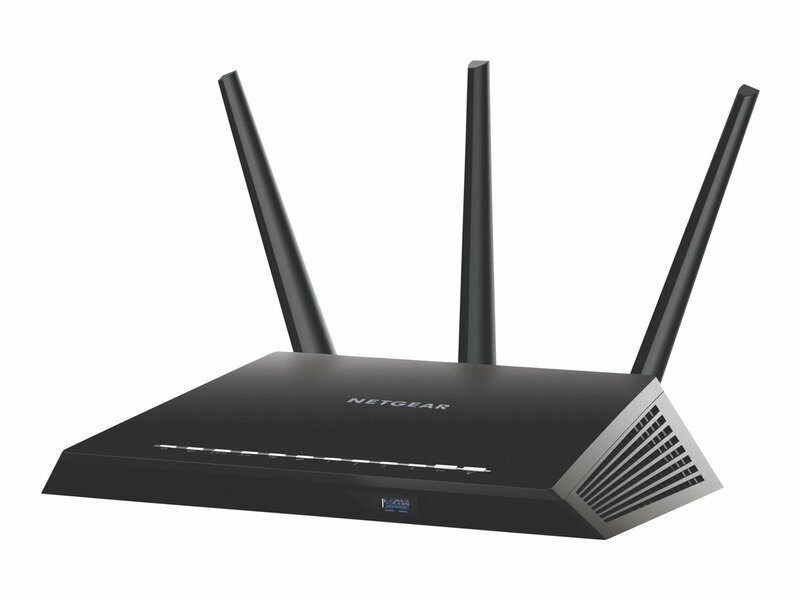 @WiredUK Great tech podcasts featured !